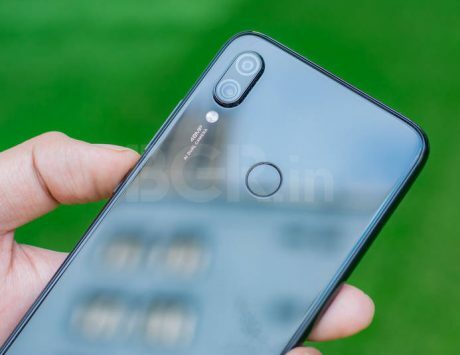 Xiaomi has already teased away the camera of Redmi Y3 by asking fans if they should launch a Redmi smartphone with 32-megapixel selfie camera or not. Xiaomi India is on a roll with Redmi Y3 teasers. Latest in the list is “brighter, more beautiful and well designed” captioned teaser for the upcoming Redmi Y3 on Twitter. Not just India, the Redmi Y3 teasers are cropping up in China as well. It seems Xiaomi is planning a simultaneous launch of the Redmi Y3 in China and India. Xiaomi’s Redmi Y series has been a selfie-centric lineup. 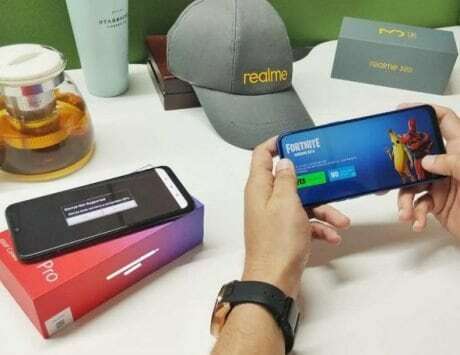 The company has already teased away the camera of Redmi Y3 by asking fans if Xiaomi should launch a Redmi smartphone with 32-megapixel selfie camera or not. The cryptic teasers suggest that the Redmi Y3 will come with a 32-megapiel selfie sensor, and Xiaomi’s Global VP and MD India, Manu Kumar Jain shared some selfie samples on Twitter as well. Redmi India tweeted a teaser video of Jain taking a string of selfies with the upcoming Redmi Y phone, which in a follow up tweet was confirmed that he took 32 selfies with his colleagues, hinting further at the 32-megapixel selfie camera onboard for the upcoming Redmi Y3. The jump to a 32-megapixel selfie camera would be a huge improvement considering the Redmi Y2 came with only a 16-megapixel camera for selfies. It could use Samsung’s GD1 32-megapixel sensor for the selfie camera setup, which offers HDR enhancement and was recently seen on the Vivo V15 Pro as well. At the back, the Redmi Y3 is tipped to feature the same dual rear camera setup of 12-megapixel + 2-megapixel seen on the Redmi Note 7. 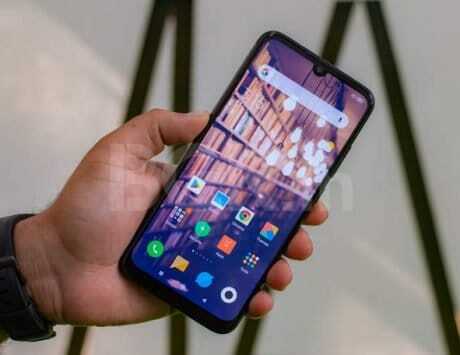 The specifications remain unknown, but we could see the Redmi Y3 matching Redmi Note 7 closely in terms of hardware and features. Another teaser tweet by Xiaomi India attached a video with the tag, “You never run out of juice. Y should your phone? #YYY”, which hints at a high battery capacity of the upcoming smartphone. According to reports, users can expect up to a 4,000mAh battery. Besides this the Redmi Y3 with MIUI 10 also received its Wi-Fi Alliance certification with the model number M1810F6G. For now, however, there is no word on the official launch date of the smartphone in India.